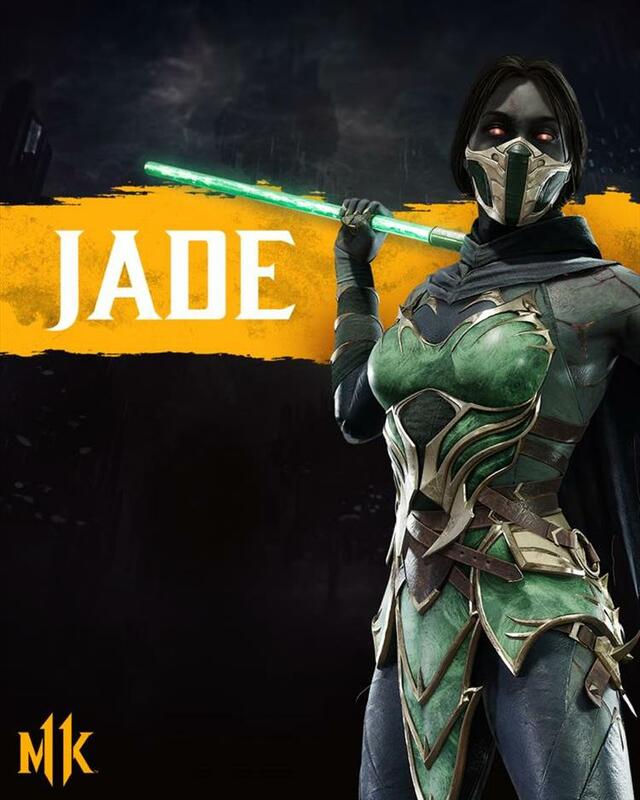 Nether Realm Studios held another Kombat Kast today and with it the announcement that another fan favorite character, Jade would be returning in Mortal Kombat 11. In life, Jade was a master assassin, famously known for both her loyal friendship to Princess Kitana and her iconic green attire. Now resurrected by an evil sorcerer, she serves the Netherrealm as an undead Revenant. Death hasn’t slowed Jade down, though. She still thrashes her enemies with her bo staff, razorrang, and patronizing put-downs. Last seen in MK9 and killed off along with a bunch of other favorite characters, Jade returns and has all of the favorite moves she was known for. This time around however she seems to use her staff more than ever. As with Kabal, we got a glimpse of some of her skins that will be available and it looks like she will also have both Revenant and Human versions available to play as. Check out her reveal trailer below. As you would expect, it's very NSFW. Mortal Kombat 11 releases on April 23rd for PS4, Xbox One, PC and Nintendo Switch. Those who pre-order will get access to Shao Khan and beta access which begins on March 29th.